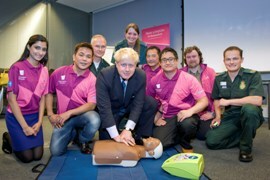 A thousand volunteers from Mayor of London Boris Johnson’s Team London Ambassadors are being trained how to save a life as London prepares for an influx of visitors during the Olympic and Paralympic Games. 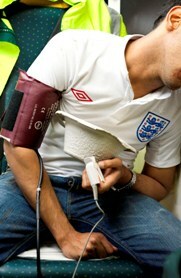 As Euro 2012 starts today, London Ambulance Service will operate extra booze buses and open the Soho alcohol recovery centre to deal with the expected rise in alcohol-related incidents. 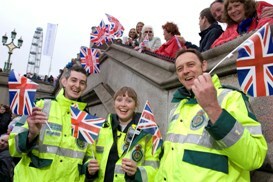 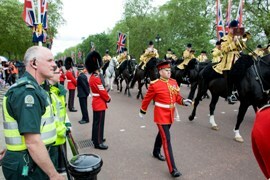 London Ambulance Service tested its plans for the 2012 Games by providing medical care to the large scale events at the Queen’s Diamond Jubilee celebrations.